A long awaited news are here: our trails in Jedovnice will be open from Saturday, March 23. All trails are finally clean after the wind calamity from a few weeks back. Only 2 little areas on circuit 2 will have a detour, but nothing serious anymore. 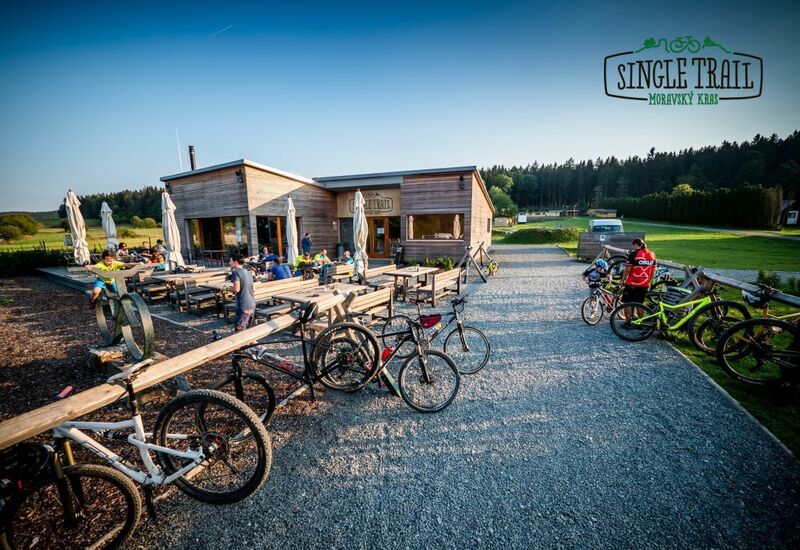 You are welcome to stop by and enjoy the season start on the trails and in our Jedovnice Base! In Mariánské údolí the situation is slightly different, the trails are still not ready for opening. Please remain patient and give us a few more days to prepare those trails for the season, we promise it will not take too long! And don't forget: WE ARE IN THIS TOGETHER!